Can I go to Canada with a DUIL? Anyone convicted of a DUIL, which is an acronym for Driving Under the Influence of Liquor, may be criminally inadmissible for entry to Canada unless they have been granted permission from a Government authority. Similar to other drunk driving offenses such as DWI and OVI, anyone with a D.U.I.L. 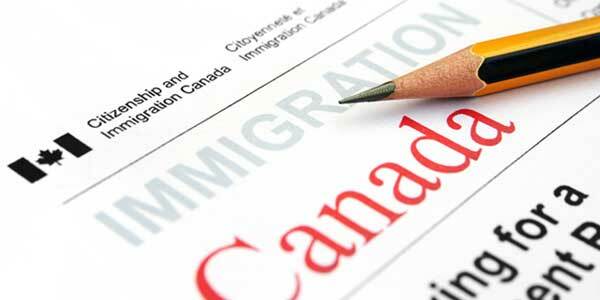 conviction appearing on their criminal record risks being refused entry by Canadian border agents unless they have been issued Temporary Resident Permit or granted Rehabilitation. Driving Under the Influence of Liquor (DUIL) is not a very common drinking & driving offense, but for anyone that has one it is treated by Canadian immigration officials essentially the same way as a normal misdemeanor DUI. Consequently, the process of crossing the Canadian border with a DUIL is similar to the process of crossing the Canadian border with a DUI. An American with an old Michigan DUIL, for example, could encounter problems at the Canadian border if they do not have their ducks in a row since impaired driving is a serious crime in the north. If you have a DUIL conviction on your record and plan on traveling to Canada, contact us for a free consultation to discuss crossing the Canadian border.